Prologis, Inc., the global leader in logistics real estate, today announced that it has signed a new lease agreement with ESA Group for 10,740 square metres at Prologis Park Prague-Uzice in the Czech Republic. 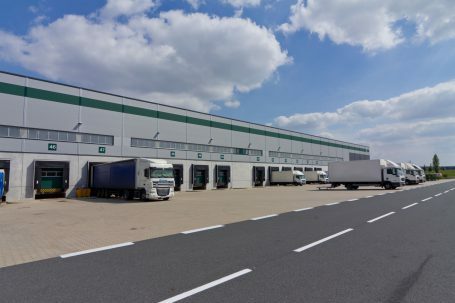 ESA Group, one of the leading logistics companies in Central Europe, will lease Building 2, making the 97,800-square metre Prologis Park Prague-Uzice fully occupied. The company is an existing customer of Prologis at Prologis Park Prague D1 East, southeast of Prague. Cushman & Wakefield brokered the transaction. Prologis Park Prague-Uzice is a modern logistics park located on the D8 highway, 9 kilometres north of Prague. The park comprises two fully leased logistics buildings totaling 97,800 square metres and has development potential of an additional 71,000 square metres. Prologis is a leading provider of distribution facilities in the Czech Republic with more than 1 million square metres of logistics and industrial space (as of 30 September 2017).